Each year's catalog chronicles another year of doll history. 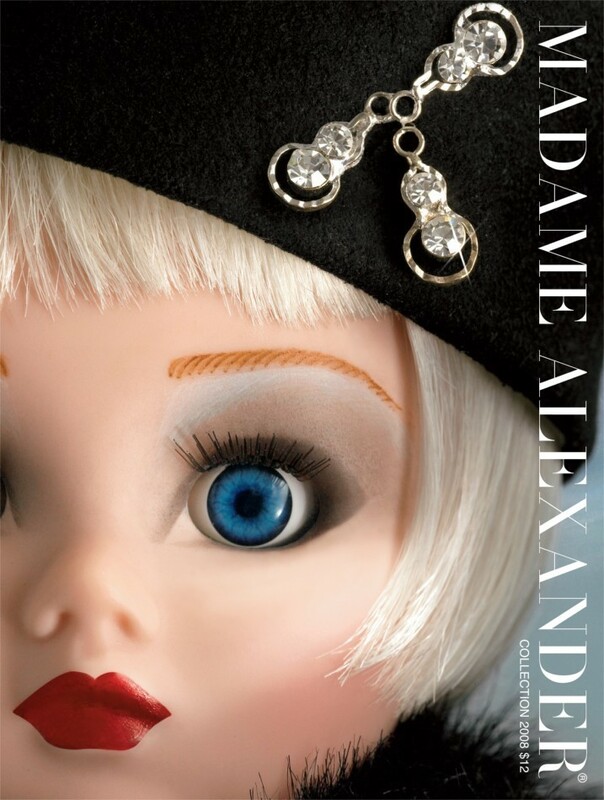 This beautiful 99 page catalog shows all the dolls and accessories in the 2008 Madame Alexander Collection in vivid color on glossy pages. Includes some descriptions, doll heights, edition sizes and the suggested retail prices for 2008. New catalog straight out of the shipping catalog from the Alexander Doll Company.